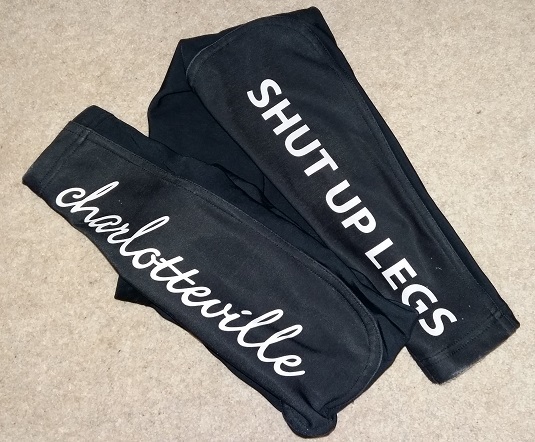 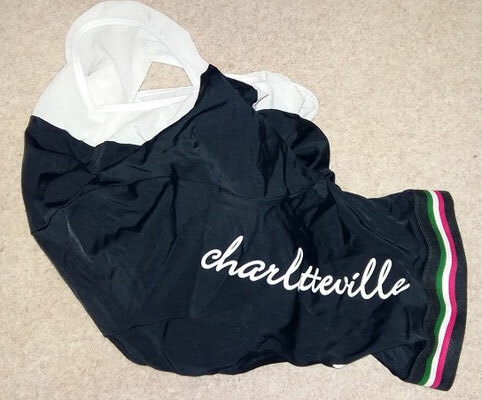 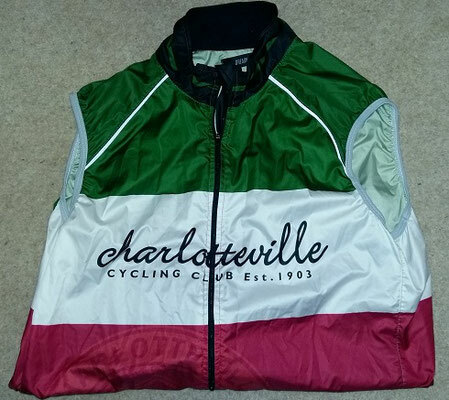 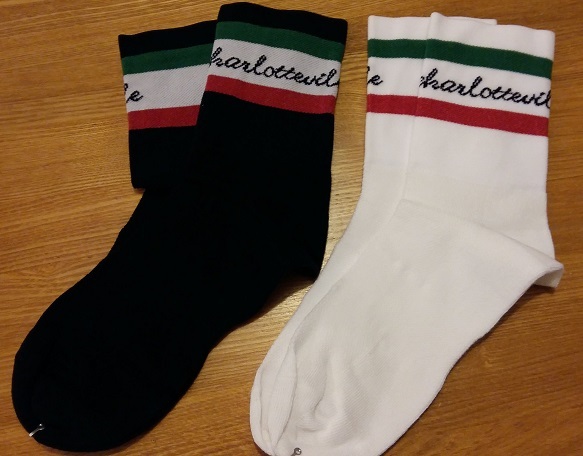 The Charlotteville CC club kit is getting a big reputation with a large number of people wanting to get hold of some but this is only available to club members. Based on a design by Roger Morgan that was proposed when the previous kit was designed but at the time was thought to be too retro but times change and its certainly very cool in the current climate. 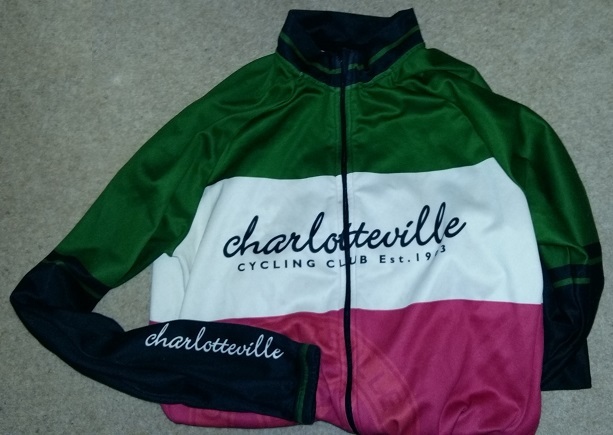 With a lovely modern but retro look and feel the kit is supplied to us by Dreadnought who source for us some of the best looking club kit in the UK. In addition to looking great with the tricolore look (including club crest in silhouette) the kit also has some of the little things that differentiate good kit from excellent kit with technical elements such as hidden pockets, zip covers and reflective strips for safety. 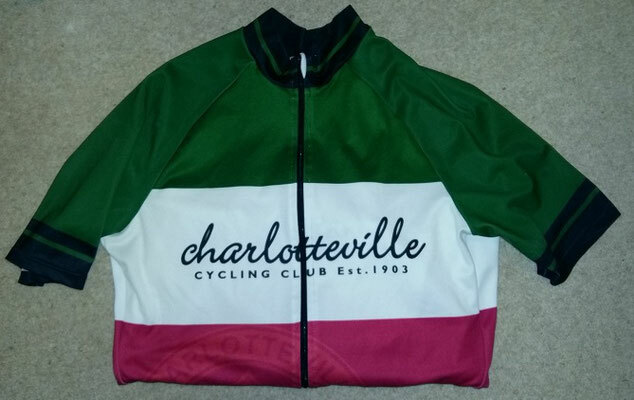 If you require any kit please email us at charlottevillecckit@gmail.com or just speak to James Curry. 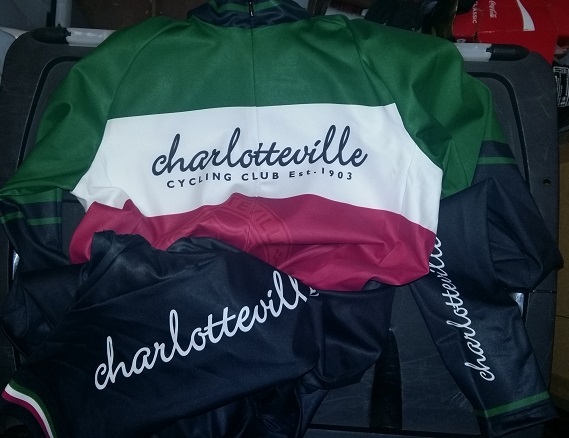 We have a full range of kit with matching accessories to make our kit look extremely smart. 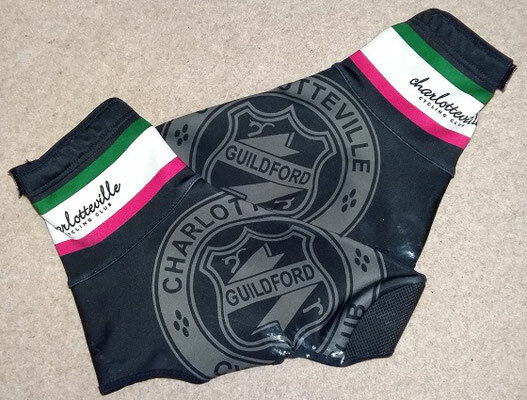 So if you want to look really good in your Charlotteville kit, complete the look with our mitts, socks, arm warmers, gilets etc. 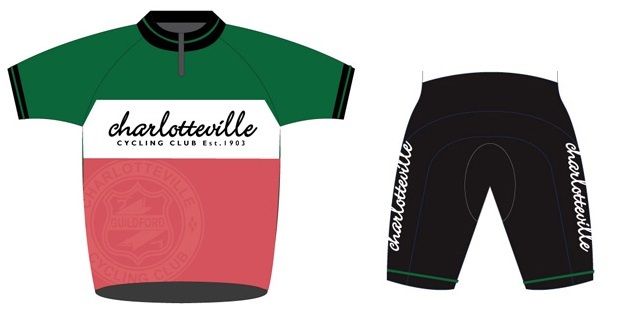 Details available under the kit section of the website. 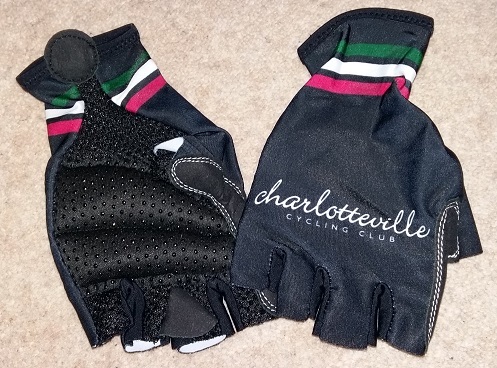 All the kit is reasonably priced and hopefully meets expectations. However, if you do have any comments about the kit please contact us.